If you are reading this, you must be one of our new Swansea freshers! 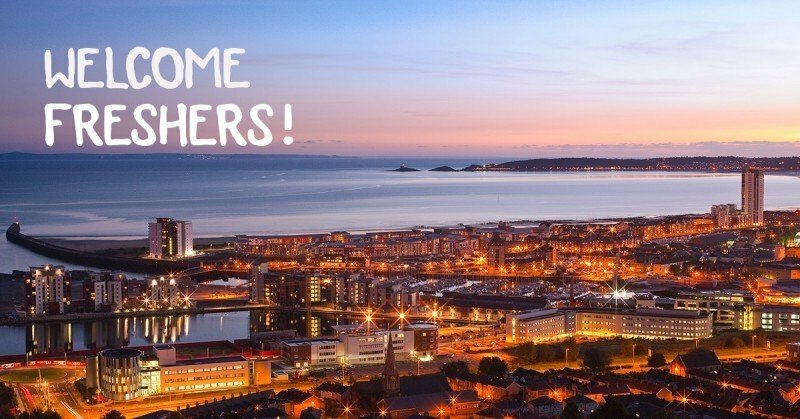 Let us start by welcoming you to Swansea Bay and congratulate you on earning your place at University. We may be slightly biased, but we promise you will not regret your decision to study at Swansea. In addition to the great tuition and learning experience you will no doubt receive, Swansea is quite simply a great and exciting place to be. Put it this way, how many other universities have one of Britain’s best beaches, miles of stunning coastline, a bustling city centre, a Premier League football team, a Pro12 rugby team, great pubs, cafés, and restaurants, and gorgeous rolling countryside all slap bang on their doorstep? To help you get to know Swansea, we have put together a list of the five main attractions / areas that all Swansea Bay newbies simply must explore. All are easily accessible by car, bus, walking or bike. 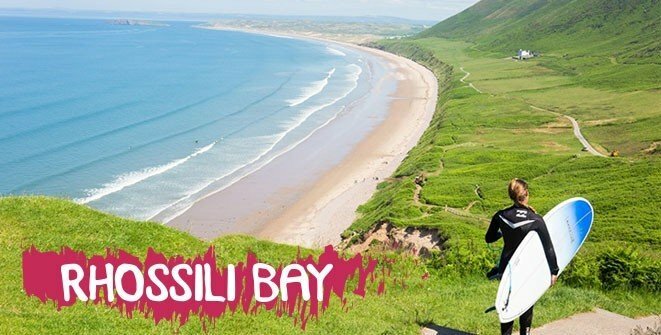 Voted Britain’s best beach and the 9th best beach in the world, if you only visit one of the places in this list, make sure it is Rhossili Bay. Described as ‘The Supermodel of British Beaches’ by The Times, the views are incredible, the surf is amazing (as it is across Gower thanks to the Atlantic swell) and the sand is golden and soft. What more do you want – dolphins? No problem, they often put in an appearance too (and seals!). If we were to sum up Mumbles in three words, it would be cosy, cosmopolitan, and ice-cream. 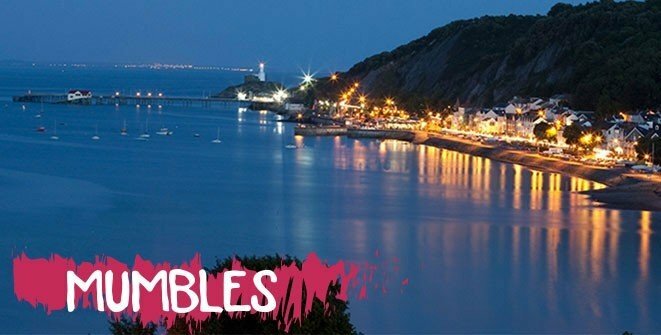 One of Swansea’s most loved areas, Mumbles has it all – high end shops, independent boutiques, quirky galleries, fantastic coastal views, and great places to eat and drink. Throw in some world class ice cream and a stunning promenade; you have the perfect day out! Officially named Wales’ City of Culture and the proud birthplace of Dylan Thomas and Catherine Zeta Jones, Swansea is a vibrant urban hub set against a five mile stretch of sandy beach. 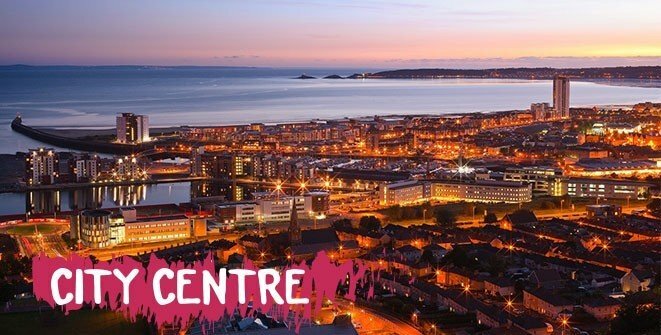 Home to over 230 shops, numerous museums, fabulous places to eat and drink, The LC (waterpark, spa and gym) and Wales’ largest indoor market, you will never be short of things to see and do. 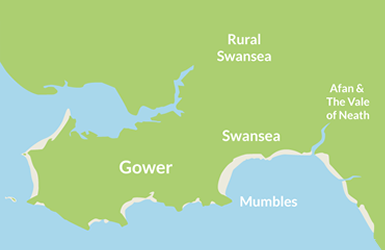 Believe it or not, Swansea Bay is home to no less than 52 parks and gardens! Whatever you fancy doing and whatever time of the year, our parks have something for everyone. From basketball and tennis in Victoria Park and gigs and crazy golf in Singleton Park, to summer picnics and crisp autumnal strolls to blow away freshers’ week, our parks are the best! Football or rugby, rugby or football – whichever you prefer, look no further than the Liberty Stadium. 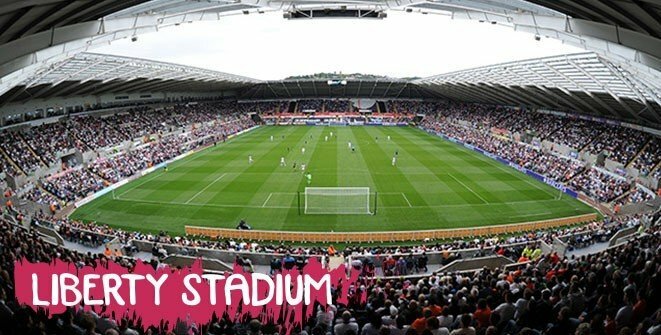 Home to both The Ospreys rugby team and Swansea City FC, Swansea Bay regularly plays host to top sport stars from across the UK and Europe, making this is a must for sports fans – even if you don’t support the home teams (though we will try and convert you)! There you have it, our picks to help you get to know Swansea Bay. This is by no means an exhaustive list, there is plenty more for you to see and do and we guarantee you’ll have fun finding out (we’re quite jealous!). One last thing, here are some useful guides and a map so you don’t get lost!